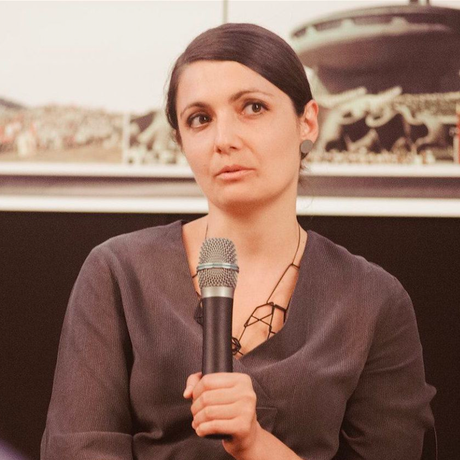 Aneta Vasileva will be talking on this month’s topic of TRANSPARENCY on behalf of the WhAT Association: four architects, who have been working for several years on architectural publicity, architectural critique, organising and judging of contests, and design. WhATA write about architecture on their blog, in Bulgarian and foreign magazines, and in weird books. They still believe that the light and understandable architectural writing can change someone’s taste. And their favourite part are the imaginary WhATA awards for the best and worst in Bulgarian architecture, which they award at the end of each year.